If this explanation is to difficult for you, just follow this steps. All Google Chrome users can see visual alerts about new notifications and messages from Facebook with a plugin. 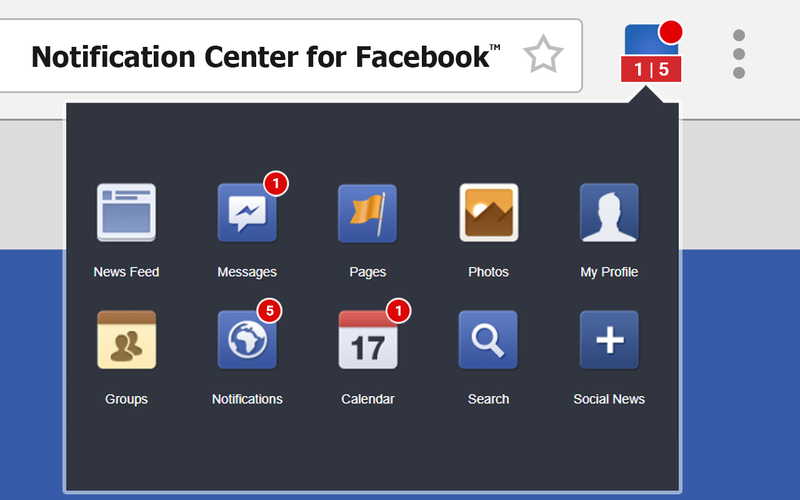 Notification Center for Facebook is a extension for Chrome browser that provides an overview of alerts from Facebook. It displays notifications until the user completes an associated action. Users may choose the order of the icons in the Notification Center. The extension do not collect your Facebook information. The notifications about new Facebook events are stored only on your browser. You will find useful the quick links with indicator of new event to your Facebook news feed, messages, calendar, photos, search, pages and notifications. Initially released as an Chrome App in 2013, Notification Center for Facebook was made available as Chrome extension in January 2018. Not to be confused with NSNotificationCenter part of the Cocoa API or Notification Center - a feature in iOS and macOS. Disclaimer: This Chrome extension is about Notifications for Facebook and have no affiliations with the popular social network website Facebook. All copyrights belong to their respective owners. Facebook doesn’t endorse or sponsor this Chrome extension. This Chrome extension is not owned by, is not licensed by and is not a subsidiary of Facebook Inc. Facebook, the Facebook and F Logos, FB, Face, Poke, Book, Messenger and Wall are trademark of Facebook Inc. The content of this Chrome extension is not supplied or reviewed by Facebook Inc. All articles, images, logos and trademarks in this Chrome extension are property of their respective owners. 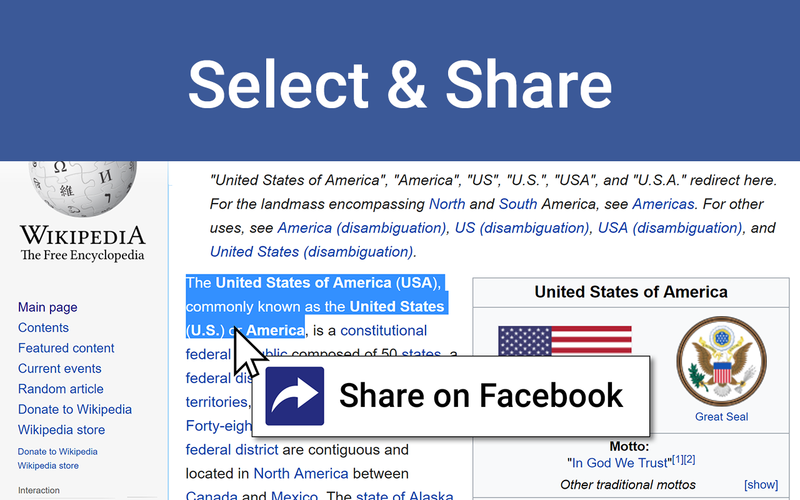 With the Chrome extension "Select and Share on Facebook" you can select text on any website and share it by right click on Facebook, so you can tell your friends a more expressive story. The selected text will be published as a quote above the link to the origin url. The Share page lets people add a personalized message to links before sharing on their timeline, in groups, or to their friends via a Facebook Message. Love using it? Please give us feedback. Every day, people share on Facebook the most important moments and events. As in every year, Facebook's 2016 annual review looks back on the subjects that moved and debated most people. 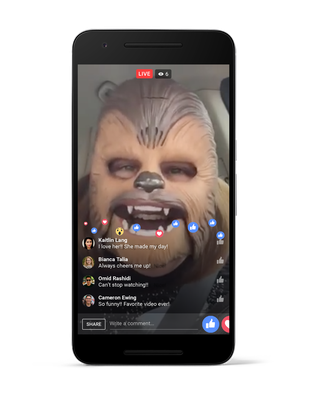 With the launch of Facebook Live this year, Facebook is showing the world's most successful live video of the year. A viral success landed "Chewbacca Mom" ​​Candace Payne with 164 million calls - of which alone 70 million in the first 24 hours after the release. The folk musician Ted Yoder with his zither version of the classic "Everybody wants to rule the world" as well as the buzzfeed countdown to the next presidential election in the USA were also very popular. The Top 10 lists for the annual review were based on how often a topic was mentioned in Facebook posts between January 1 and November 27, To compile these lists, Facebook contributions were aggregated and anonymized before analysis. In this way, a ranking could be created, which simultaneously shows a cross-section of the Facebook year. The top 10 of the live videos is based on the overall views. 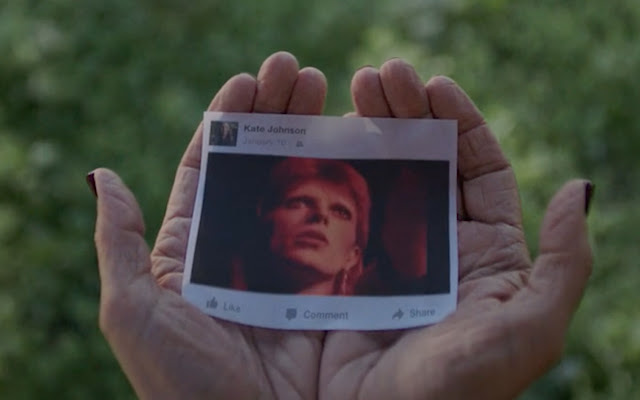 Every day people use Facebook to share moments with their friends. Today Facebook introduce a marketing program to invite people to share and talk about events and moments that are happening in their communities and around the world. Celebrate moments in history that continue to make the world more open and connected. Facebook care about the social community and want to make their experience more delightful with the launch of this program. 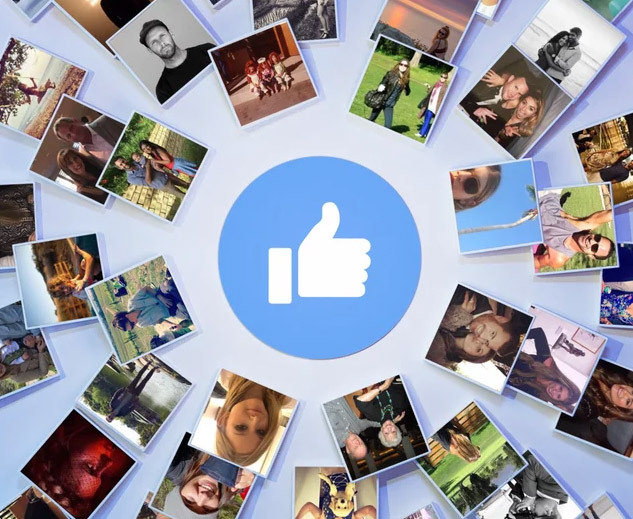 Facebook hope to give people new ways to connect and share and be informed about events and moments happening in the world around them. This is just the beginning and Facebook will continue to work to make these messages better for the community around the world. Your Facebook wish you a very happy and warm summer! Here is the image that will make you feel happy! What will bring us Facebook this summer? 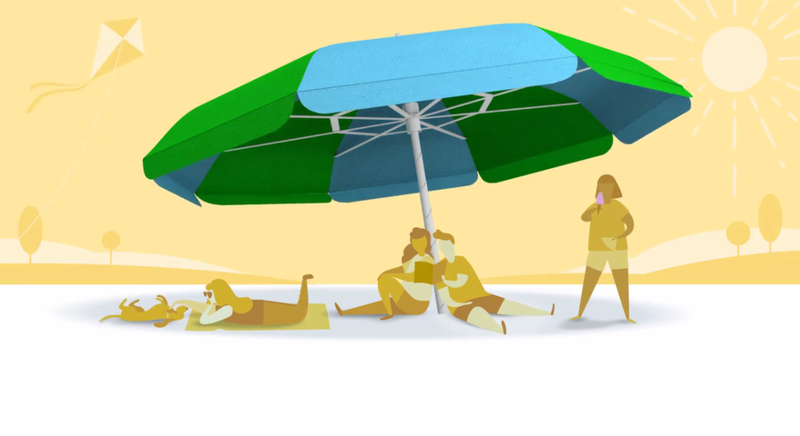 On the image are illustrated friends under a big umbrella. People with no eyes, no mouth - what Facebook want to say with this to us - at Facebook you are just one from billion people and you have no real emotions - the real emotions are outside, not in front of your computer or smartphone?! The good on the image is that the people out there have no devices and are playing with the dog, reading a real paper book and eating ice-cream. 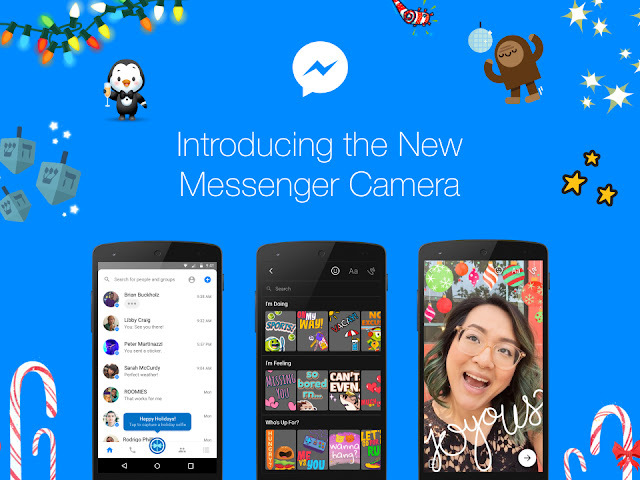 360 Photos are trend and Facebook want you to be able see such photos on your Facebook Newsfeed. 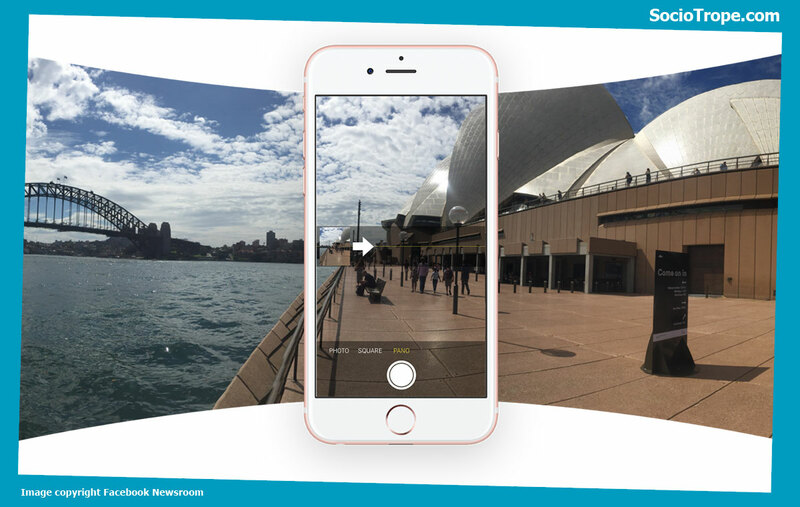 It is very intuitive method to view 360 photos - just have a picture open on your Facebook App for Android or iOS and move your hand around. The panorama begin to move with your movement. If you look 360 images on your computer, you have to click and drag to the direction you want. You can try this by open the 360 image below on your FB App or on your computer. Now we at Sociotrope are waiting for 360 Photos on Instagram. Still to come? What do you think?